American ventriloquist, actor, voice artist and stand-up comedian David Strassman has returned to Adelaide, bringing with him his new show The Bare Diet. 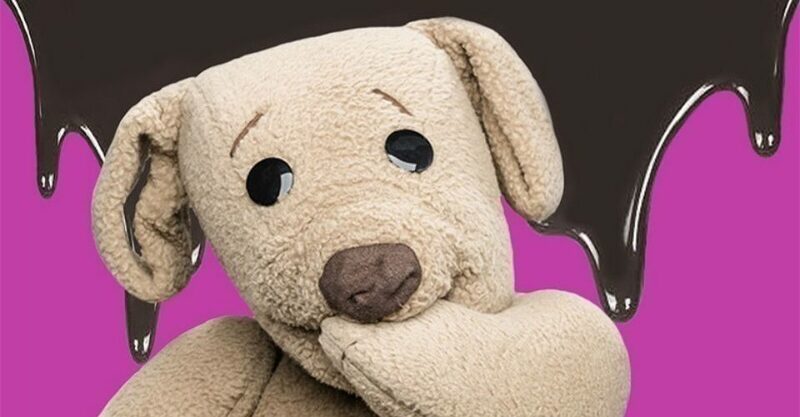 Normally seen performing in large theatres, Strassman is treating audiences to a more intimate experience where you will get see to this master up close and raw; no bells, no buzzers, just a man and his puppet pals, inc. Ted E. Bear and Chuck Wood. Speaking on the phone, David Strassman tells us that, although he is no stranger to our town, this is only his third Adelaide Fringe. Having mostly seen you perform in large theatre settings, how do you feel things have gone so far in a smaller venue such as the Garden Of Unearthly Delight’s Le Cascadeur? “It has gone really well, mostly because we have zero production value,” David says. “In fact, my puppets are placed behind the shipping containers, so that’s my set. The purpose of this was to use the most amazing arts-oriented audience to work out a brand new show; a show that did not exist three months ago. One of the additions you’ve made to your shows is the animatronics which, having seen you perform with one, maybe two, puppets at a time, it’s amazing to see you can make all of them move and perform at the same time. “Last show I played at Her Majesty’s Theatre had a 25 minute six-way conversation; five puppets – all robotic and operating all their mouths at one time – using a hand held device to operate them simultaneously. It was probably the most intense crazy feat of ventriloquism that I have ever done,” he says. “This show here at the Fringe has zero robots. It’s completely script driven. So, tell us the story behind The Bare Diet. Is Ted E. the only one in this or do you have the other guys as well? Are you forced to face an addiction of your own in the show? What is it that you need to do each night to make sure that you’re ready? You talk constantly (and in different voices) so that, in a sense, involves different parts of your vocal chords. Is there anything else that you’d like everyone to know either about the show or where you’re going next? It’s a good way to teach and learn, in a way that’s enjoyable, because you remember the laughs and the story behind why you are laughing. Strassman – The Bare Diet performs at The Garden Of Unearthly Delights – Le Cascadeur from 8.15pm until Sun 17 Mar.